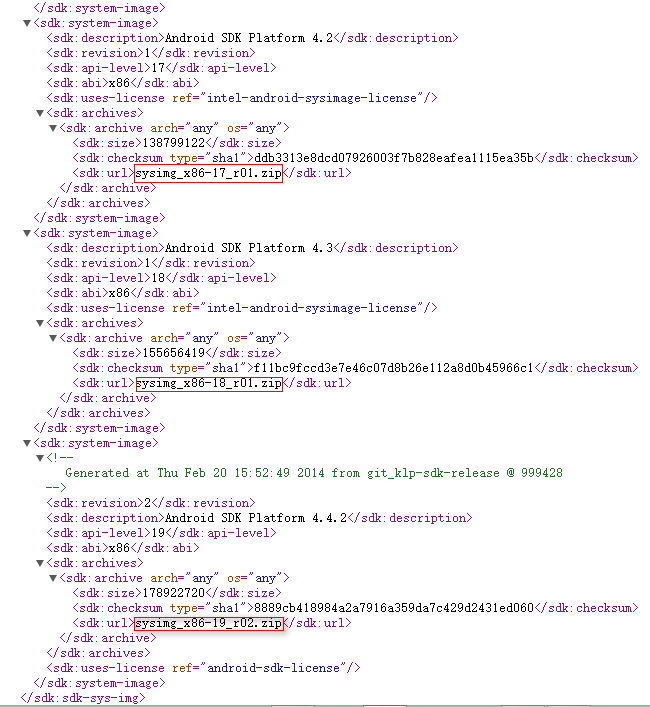 NOTE: These .zip files do not contain an embedded SDK install. If you have an existing install of Studio which contains an embedded SDK, if you upgrade by installing one of these zips, make sure you copy over the SDK as well. SDK下载 可以选择SDK Tools Only 下载.解压到自己指定的目录,运行SDK Manager即可在线更新. 打开，出现提示： This version of Android Studio may not work correctly without Android SDK Tool revision 22.6.2 or above.